Foods have the power to either give us energy, or sap our energy. The first step towards living a healthier life is to understand what foods fuel your body the best and how they make you feel after you eat them. So, how do you do that? Notice the signs. If you eat a heavy meal that is loaded with carbohydrates and not much else, notice how you feel afterwards. Do you feel, bloated, sluggish and tired? Are you finding yourself needing to go to the toilet more often? How does it affect your mood? Do you get irritable? Everyone’s body is different and will respond to foods in a different way, so it’s just about being mindful of how the foods you are putting into your body are making you feel. Your body needs a variety of different foods to survive. You can’t just survive on all carbs, or all on protein. Finding the right balance that works for you will help you to feel fuller for longer and give you more energy. Within this, you also need to make sure you are getting the right amount of fibre in your diet as it contributes to good gut health (think grains, nuts, vegetables, fruits). It can take a while to adjust to this way of eating, but once you do, you will be amazed at the different it can make to your mood, energy levels and general wellbeing. Are you getting enough water? It’s a question often asked, and for good reason. Quite simply: water fuels us. We can’t survive without it. Roughly 70% of our body is water and that means that good quality water is at least twice as important as food for helping our bodies carry out their normal functions. Drinking water is a great way to flush out any unwanted toxins in our body, it can help to curb cravings and stops us from mindless snacking. As a general rule of thumb, aim to drink at least 2-4 litres daily – but this will vary depending on how much your water your body is comfortable with. These are just three simple tips that I find work. 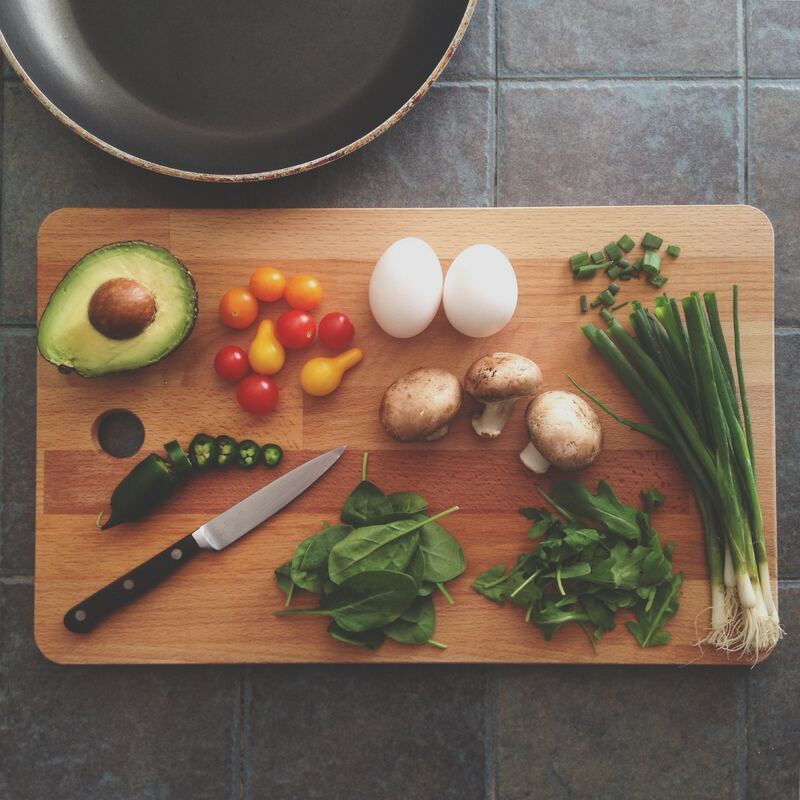 There are lots of different ways you can Spring Clean your diet and boost your energy and mood through food; the key is to just find what works for you, what you’re comfortable with and what is going to be achievable for you in the long-term. It’s a lifestyle change and a commitment to living a healthier life, every day.